As in any other situation, it is important to be properly prepared when traveling. If you are bringing a CPAP machine on your trip, proper preparation is even more important. Before you even begin packing, you should ask your doctor for a prescription for your equipment. Keep that document with you in a secure area. Most people don’t have to show this to a security officer. However, it is still a good idea to have it with you just in case. You should also carry a prescription in case you need to buy any equipment for your CPAP machine while you are away from home. 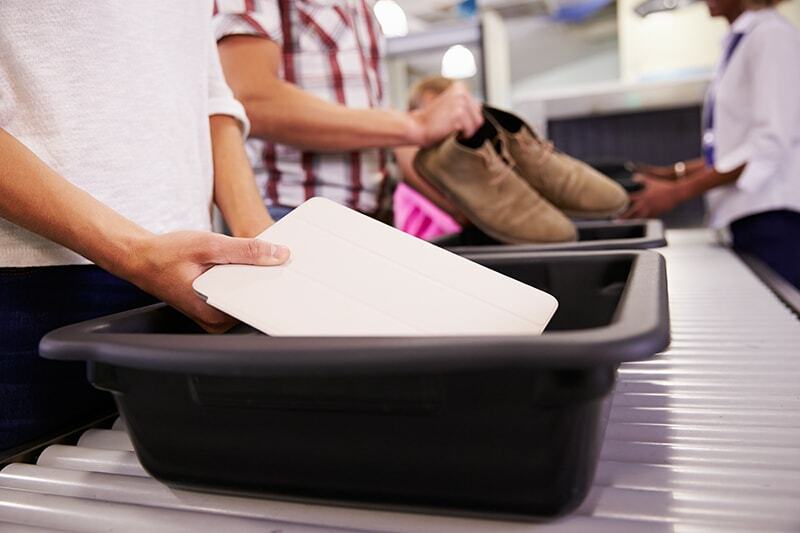 While you can place your device in a checked bag, most prefer to carry it on the plane with them. Under the Americans with Disabilities Act, CPAP machines are covered as a medical device. This means they do not count toward your carry on limit. Keeping your CPAP machine in your carry on not only frees up room in your checked luggage, it can also ensure that it is not damaged during travel. Make sure you have all necessary parts and adaptors. You might also consider purchasing a back-up battery power source. Finally, pack an extension cord that is at least 12 feet long. This will help in case there are no available outlets near the area you place your machine. You might need to bring an external battery pack in case outlets are in short supply. A CPAP machine is likely to be small and come with a case, so traveling shouldn’t be too burdensome. If you travel often, you might want to consider purchasing a secondary CPAP machine specifically made for travel. Most TSA agents are familiar with CPAP machines, but you might still want to attach a medical label to it. This can help prevent any complications with the screening process. The machine will also need to be X-rayed. Place it in a plastic bag before putting it in one of the bins to keep it sanitary. In case of your CPAP machine needs to be swabbed for explosives, ask the agent to use new gloves. The rest of your equipment can stay in your carry on case. 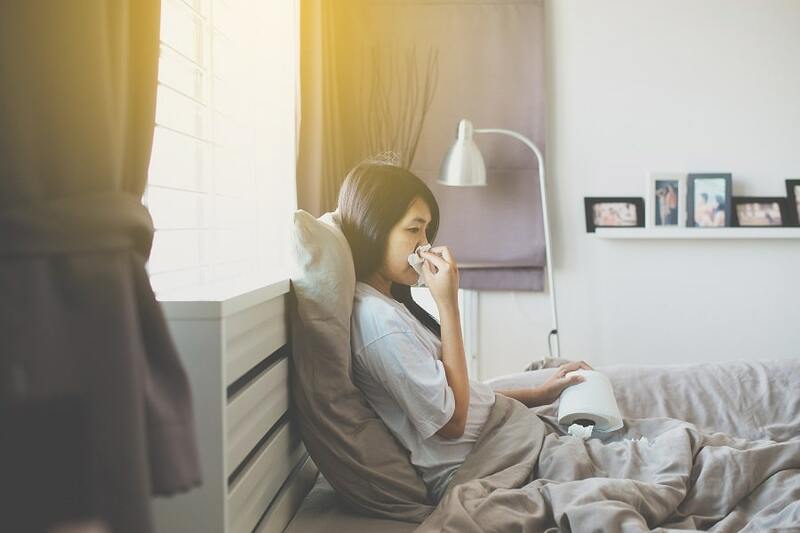 You’re not confined to the four walls of your home if you use a CPAP machine. There are models specifically made for camping. Some models come with foldable, solar powered batteries. Keep in mind some of the tips above, like keeping the device clean and secure. Bring an extra battery pack in case of emergencies, and always keep the machine dry. If you’re still unsure about your options for travel, the sleep experts at Jacksonville Sleep Center are here to help. Contact Dr. Nassar and the Dream Team to go over your options and ensure that your trip is enjoyable and stress free.